« Mastering Export Documentation: What you don’t know can hurt you! When your cargo arrives in the U.S., does it get delayed at the border, port, or in customs? Have you been charged demurrage or late fees because of missing information? Are you experiencing costly delays across your supply chain? Companies source products from abroad for many purposes: direct sales in the U.S. market; components to make their products more competitive; or equipment to improve their own production. This training with Mike Allocca of Allocca Enterprises will help determine how compliant your company is with all U.S. import regulations. 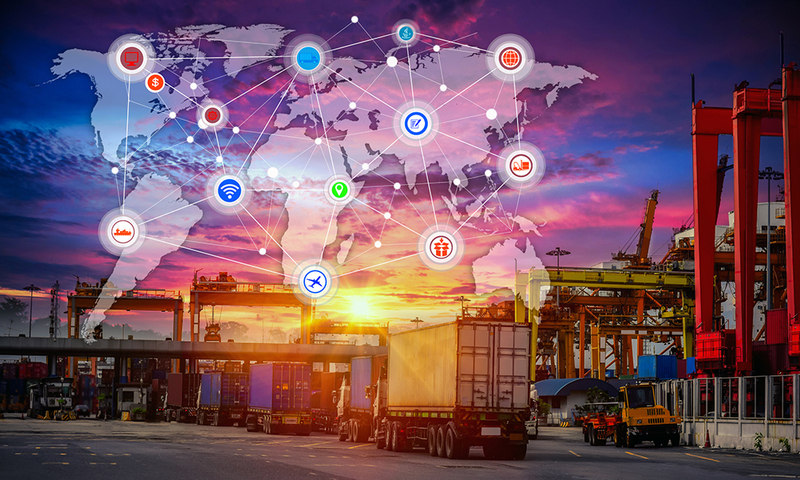 You will learn the roles and responsibilities the importer must be aware of in order to avoid fines, delays, and possible loss of import privileges. You will leave with a 17-point checklist to guide you to full compliance on every import. Benefits of C-TPAT, ISA, FAST programs. Traffic managers, purchasing managers, sales department, shipping/receiving personnel, compliance officer, financial officer, sales managers, customer service managers, ISO manager, and anyone involved/concerned with imports. The cost to attend is $150 per person, which includes continental breakfast, deli lunch, and training materials. We are pleased to be able to offer this training to Maine companies for significantly less than typical registration costs because of funding through a federal grant from the Office of Economic Adjustment. For more information, contact Tom Conley, Director of Defense Industry Maine and International Trade Specialist, at 207- 553-7708. This training is a Level 2 seminar. Learn more about our Global U trade education series here.